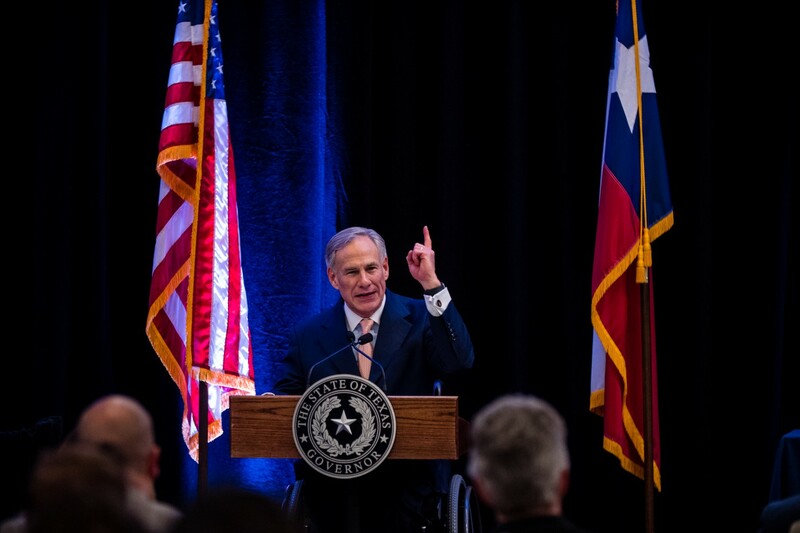 Governor Greg Abbott today delivered remarks at the Texas Independent Producers & Royalty Owners Association (TIPRO) annual convention in Austin. The Governor spoke about the important role that the oil and gas industry plays in growing the Texas economy and securing America's energy future. "Thanks to the contributions of our independent producers, the Lone Star State remains the national leader in oil and gas production," said Governor Abbott. "Texas’ oil and gas industry plays a vital role in creating jobs and growing our state's economy, as well as expanding our nation's energy independence and international export reach. By continuing to work together, we will ensure that Texas remains the energy and economic engine of America." Founded in 1946, the Texas Independent Producers & Royalty Owners Association represents nearly 3,000 individuals and companies from the Texas oil and gas industry. Established by independent oil and natural gas producers hoping to provide a unified voice for the industry, TIPRO is one of the country's largest oil and gas trade associations and the strongest advocacy group representing both independents and royalty owners in Texas.